The most important part of doing business is to clearly and consistently communicate with your customers. Unless and until you perfect the ancient art of Vulcan mind melds, you’ll need to rely on the most common ways of communicating with your customers. What are these ways? For SaaS businesses, your primary communication methods will be email, on-site chat, and phone/ Skype. In this post, we’ll discuss how to use each of these methods to connect with and delight your customers. Let’s get started. Let’s discuss how to use email, on-site chat, and phone to connect with and delight your customers. Email is a crucial part of communicating with your customers. Even though email is still a relatively new technology, it’s practically indispensable. 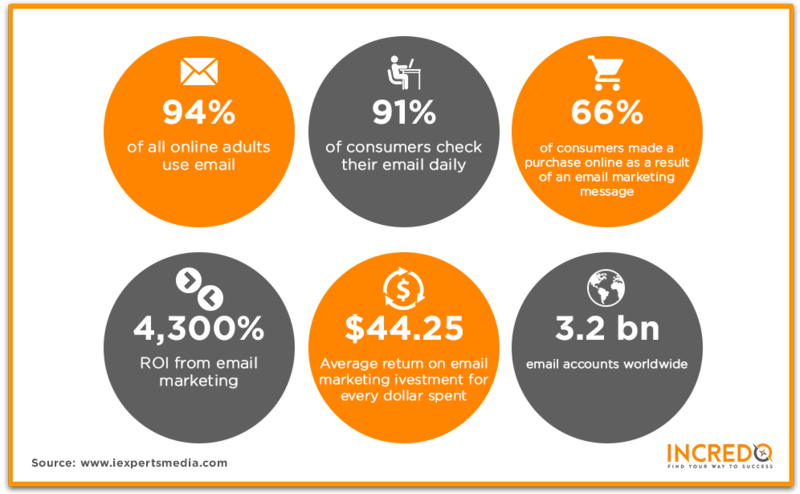 It’s predicted that 91% of customers check their email daily. Are you truly taking advantage of this method of communication? Forget sending worthless newsletters that no one opens. You can use email to connect with your customers (past, current, and prospective), and drive home the benefits of your product/ service. If you’re not using email to market your business, nurture your prospects, and stay top of mind for your customers, you’re wasting a golden opportunity. Okay, I just said that you shouldn’t send worthless newsletter, but not every newsletter is worthless. My point is that your newsletters should be useful and valuable to the recipient. Every newsletter should have a purpose and a call to action that brings customers one step further along the funnel, whether that means coming back to your website to read more or entering a trial. Instead of sending out a monthly or quarterly email where you indulge in navel-gazing, make each newsletter educational and recipient-focused. Does the recipient really want to read about your quarterly gains or losses? Is that tidbit of information going to benefit them in any discernible way? Or would the recipient prefer reading about success stories from people who’ve used your product? I’m voting the latter. From industry news roundups to blog recaps and FAQs, there’s so much useful, recipient-focused content you can add to your newsletter. While newsletters should be primarily educational, it’s okay to promote, too. I’d recommend the balance be 80% educational and 20% promotional. So, after you’ve educated, don’t be shy. Invite your subscribers to your in-person or online events. Let them know of any sales that they may be interested in. Ask them to join your referral program. Some emails are triggered by the behavior of the user, such as forgotten passwords and cart abandonment. Automated emails often have a higher rate of open than newsletters because these messages are in response to the individual user. It would be a mistake to depersonalize these emails and make them nothing more than form letters. Instead, find ways to personalize automated emails so that you can make a lasting impression on the recipient. For example, with cart abandonment emails, don’t just say “you left something in your cart”, say what it is. And then include a testimonial (if you have it) for that very item. This allows you to address your prospective customer’s hesitation directly. Alternatively, you can offer a limited time only coupon for that item. These strategies allow you to communicate value and urgency to your customer. Another example of an automated email may be a “happy anniversary” email. Here, you may wish to offer another coupon, which expresses gratitude to your customer. Learn more about how to use Stunning to create personalized automated emails here. Your new customer doesn’t have any idea how to use your product, and what to do first. Don’t just leave them flailing their arms in the water. Throw out a life preserver. In this case, the life preserver is a series of onboarding emails that take them step by step from the bare basics to successful mastery. I recommend a series of emails, sent out once a day, to help navigate new users. Assume nothing. Well, assume this: The customer does not know how to use your product and may not have ever used a product like yours before. So, it’s your job to teach them how to use your product effectively. In addition to tutorials and video how-tos, address frequently asked questions in your onboarding emails. And encourage new users to reach out to you if they have any questions or concerns that weren’t asked and answered. Establish an open door policy that will serve you and your customers during their lifecycle with your brand. I should also note that while email is great for reaching multiple people at once, it should always be as personal as possible. That’s why segmentation (or grouping people by interest, behavior, life cycle) is crucial to email marketing. Be sure to group your email subscribers into different lists that allow you to create a more targeted message for each segment. Have you considered using on-site chat to connect with your customers? According to a consumer study commissioned by ATG, nine out of 10 customers believe that live chat is useful. Why? Think about it: Your site visitor has questions and is looking on your site for the solution. Instead of crossing your fingers and hoping that they find your knowledge base or resource guides, why not offer a convenient chat box, too? Remember that it doesn’t have to be an either/ or solution. You can do both. Live chat can enhance your visitor’s user experience on your site by offering them near-instant answers to their questions. For some customers, live chat is more immediate than email, and less frustrating than following prompts on a phone call. So, offer them the option to connect with you through live chat. 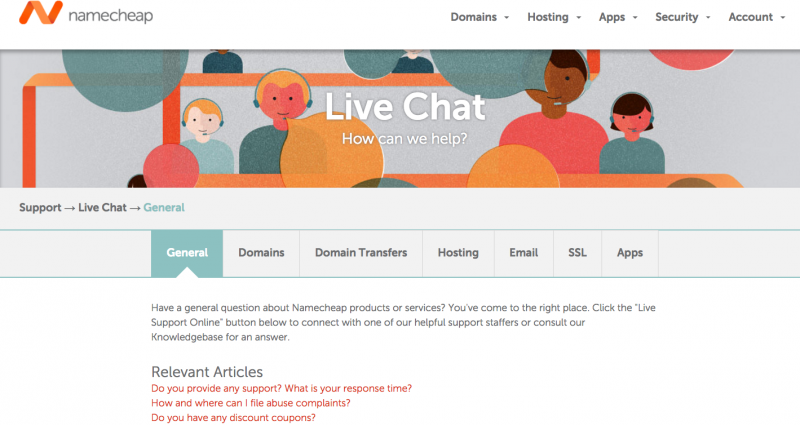 But live chat doesn’t just benefit the customer– it can benefit you, too. Live chat is time efficient because one agent can handle multiple chat requests at the same time. Research shows that strategically placed chat modules can boost conversion rates. By placing a live chat box where your prospective customers are most likely to have questions/ hesitations, you can encourage them to reach out instead of click away. 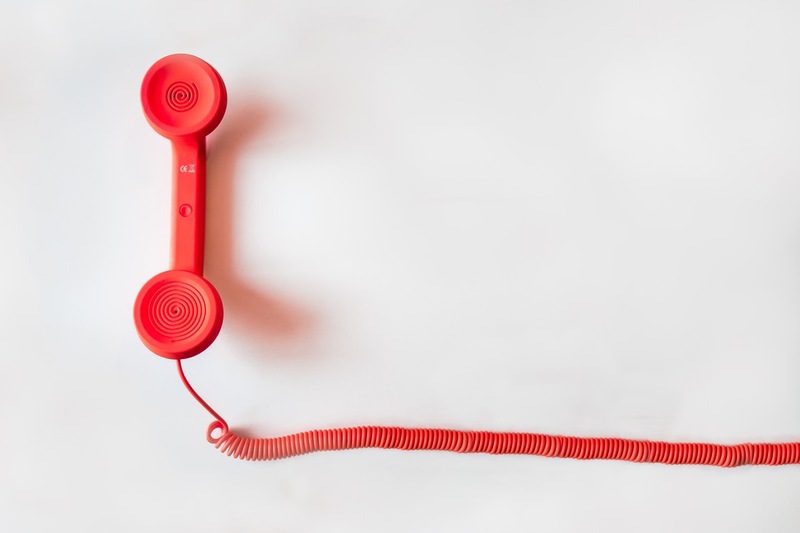 As an SaaS, the bulk of your customers probably connect with you online, but that doesn’t mean that you can’t see them face to face, or at least speak to them over the phone. For some, it’s easier to communicate verbally than through writing. Email and chat may not work with all of your customers. While a customer may be hesitant to type out an email to you (for fear that they won’t be able to get their point across), that same customer may respond better to a phone call. When you reach out to customers via phone or Skype, you benefit from instant communication. It’s the next best thing to being face to face for people who prefer to communicate verbally. By meeting face to face (or voice to voice), you can forge a “real world” bond with your customers. 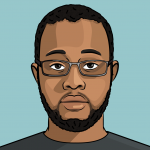 Don’t forget to download tips for communicating with your customers over live chat.